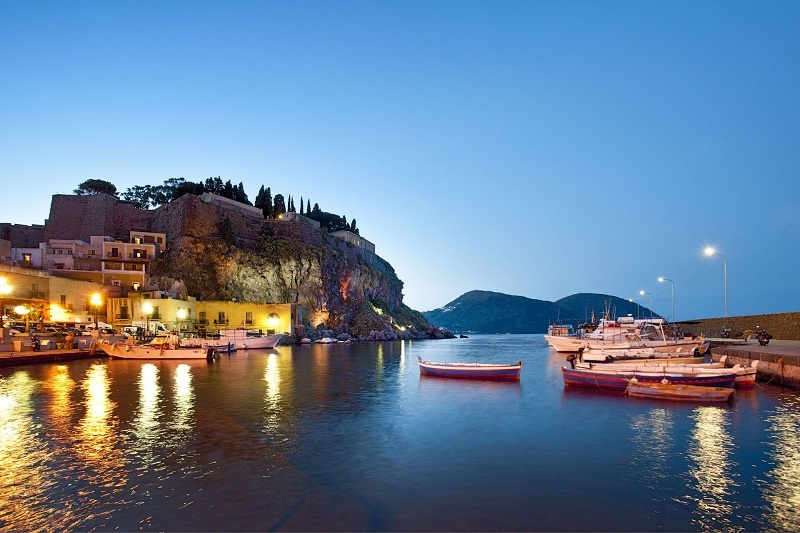 italy sailing holidays ! 8 rules to enjoy a sailing boat dream vacation in Aeolian Islands, Pontinian Islands, Tuscan Archipelago, Sardinia and Corsica. Summer 2016 is coming and Italy is among the top holiday destinations for Italians as well as people from USA, Japan, Germany, UK and France, thanks to Expo 2015 effect. 1. Pick the right italy sailing holidays destination! It happens very often that the desire to leave for a sailboat vacation is really ardent but it’s really difficult as well to choose among the numerous destinations. It’s really important to pick the destination wisely! Yes, because for example, having only one week off for an holiday, it would be stupid to explore three or four destinations very far one from another. We must remember that the only engine of our trip will be the wind, so it would be better to choose an Italian archipelago rather than a cruise throughout the entire Mediterranean Sea. For example Aeolian Islands, Pontinian Islands, Tuscan Archipelago, Sardinia and Corsica represent a great alternative because they’re really easy to reach. In Italy there are plenty of archipelagos and wonderful islands really close to the coast and to the main airports. This is the main reason why the Italian islands registered a great increase of presences in the last few years. Throughout a 20 years career in the charter renting field, lot of clients asked to rent a sailboat without any kind of crew or skipper, relying on their personal sailing experience and thinking to save some money; most of the times they changed their minds. Our crewed charter are designed to offer a unique experience. Our skippers know very well how to handle any kind of sailing condition and they’re also great experts of the territories. They’ll guarantee you a top treatment and they’ll also offer you amazing suggestions about where to taste amazing food in any docking location. Your holiday will be a little bit more expensive but you’ll avoid any kind of extra expenses! 3. Spending the nights…under a sky full of stars! Our crews know every inch of every island and they also know very well where to spend the most amazing night at anchor, reducing the docking fees to enjoy a unique experience: it will feels like staying in a luxury hotel suite but under the stars and with breath-taking view. 4. A luxury italy sailing holidays! 5. Are you going? Avoid the weekends! Yes, most of our clients book their holiday during the weekends, resulting to be the busiest days of the year. The best way to save a little bit of money is to be flexible and to book your check in and check out days in the middle of the week. You’ll notice that the fares will be cheaper! Destination chosen…Now take your time to send us an email, it’s worth it! Our country, especially during summer, celebrates a lot of holidays and festivities. We will provide you a list of the most typical charters. For example, check out our deals for the weekend of June 2nd or what to enjoy on Mid-August holiday in Sardinia. It’s better to plan your holidays as soon as possible! If you’re flexible with the dates, it will be best to choose the time frame of your holiday as soon as possible so that you’ll be sure to get on board! 8. Remember: your italy sailing holiday starts the minute you call us or send us an email! Check out our site and get in contact with us, we’ll suggest you the perfect destination and boat to choose according to your needs. What are you waiting Book now your italy sailing holiday.